The team has been working on putting together a new vulnerability research process. During the creation of this process, we tested a not-so-randomly chosen WordPress plugin, Testimonial Slider. We chose Testimonial Slider for no other reason than it was a slider plugin, after the recent Revolution Slider exploit. 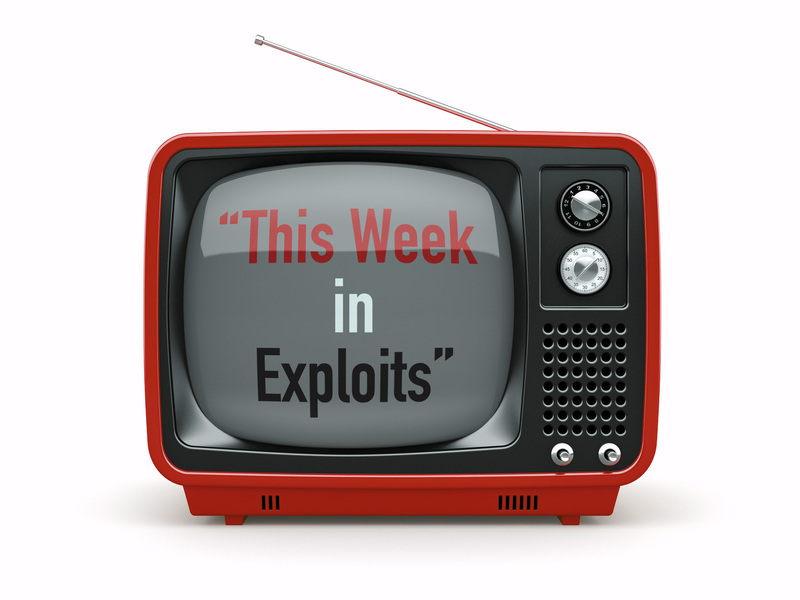 In last week’s “episode” of ‘This Week in Exploits’, we talked about Cross-Site Scripting (XSS) and specifically reflective XSS vulnerabilities, the most common type of XSS flaw. We now know roughly what a XSS attack is, and some of what a reflected XSS attack does, but why do XSS attacks exist? How can they be used? 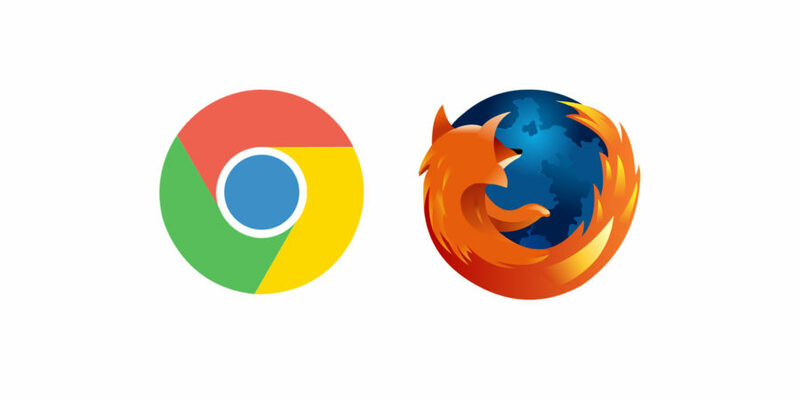 Modern browsers are more than programs used to peruse the web. Browsers are tools used to communicate, develop, conduct financial transactions, and interact with government agencies. 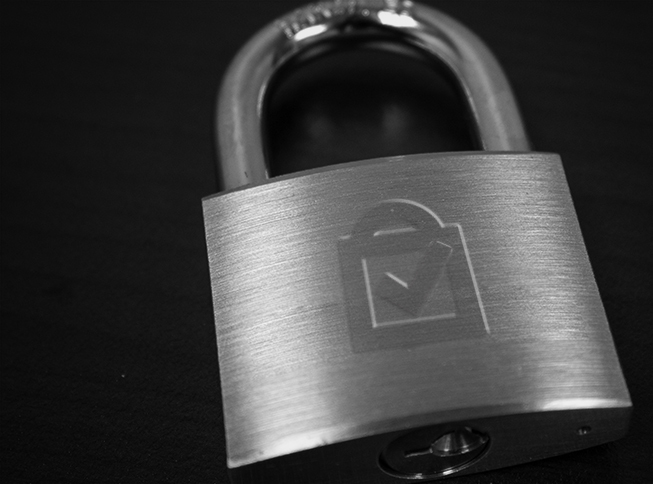 This week we will discuss browser security, and how it can impact website security. As a website is the portal to a company’s online presence and resources, a browser is the entryway into a user’s workstation computer and the data within. Just How Important Is Browser Security? 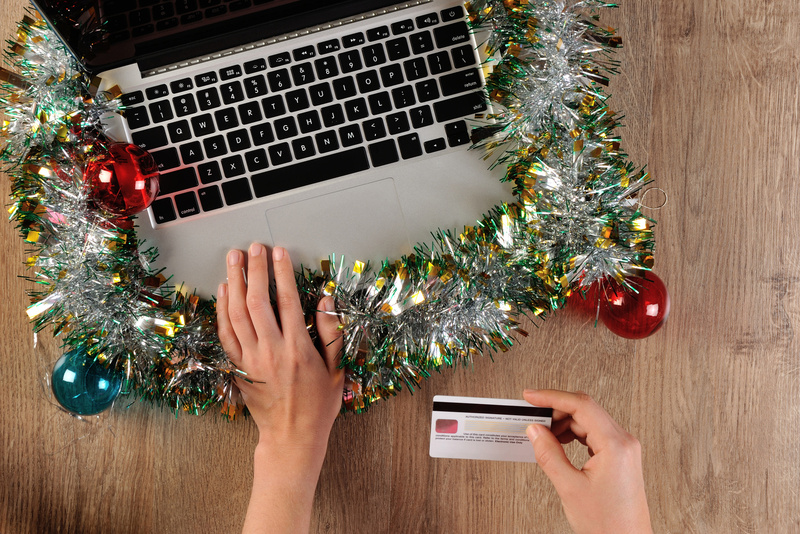 The link between browser security and website security is not conflated. 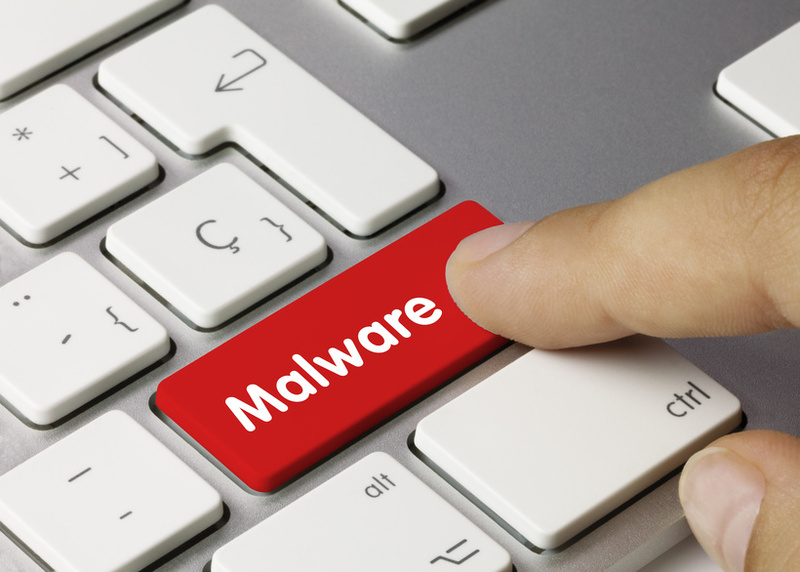 Here at SiteLock, we’ve seen many sites compromised through stolen FTP credentials, and entire company file stores lost to ransomware. Browsers were the likely point of entry of these compromises. Every website owner and web developer is sure to use a browser, most likely multiple browsers, to access the website hosting or accessing site files and credentials. Again, the browser is the portal from the open web to the workstation. Below, we’ll cover the steps necessary to better secure this entry point.